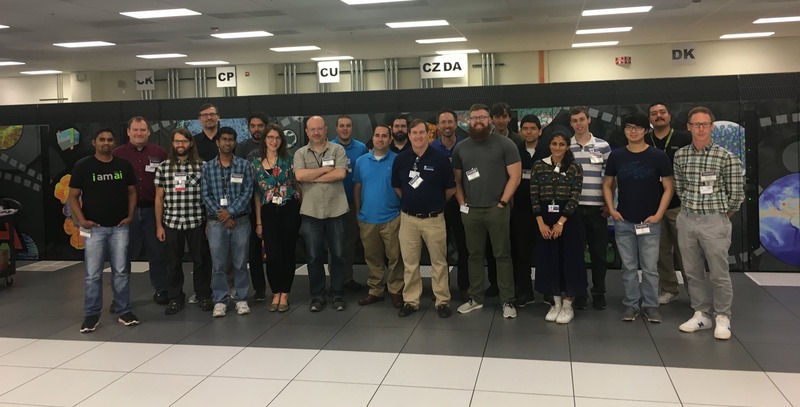 Attendees of the Software-Defined Visualization Workshop at Argonne National Laboratory in 2018. Join us in Santa Fe for the next workshop in May! We are pleased to announce our upcoming meetings around the world, where you are invited to share your results, lessons learned, and future plans. We want to hear from you! More information at the links below. March Webinar: “Scalable and Flexible Distributed with OSPRay's Distributed API and FrameBuffer"
Call for Papers now open for IXPUG Workshop at ISC19: “Using FPGAs to Accelerate HPC & Data Analytics on Intel-Based Systems"
Submit through the EasyChair link on the IXPUG event page. Looking for presentations from our past Workshops, Spring and Fall Meetings, and BOFs? We have updated the Resources page, creating a searchable repository of slides and documents from all of our events. The Steering Committee is pleased to announce that we have updated the IXPUG Charter, to better reflect the new ways we interact with different technologies. We have also eliminated the Working Groups in favor of a Webinar Series. 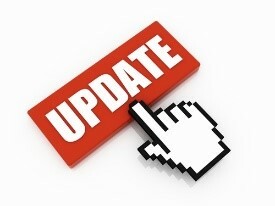 If you would like to present a webinar on recent research developments, please let us know! The Intel eXtreme Performance Users Group (IXPUG) is an independent users group whose mission is to provide a forum for the free exchange of information that enhances the usability and efficiency of scientific and technical applications running on High Performance Computing (HPC), Artificial Intelligence (AI), and Data Analytics (DA) systems using advanced Intel technologies, e.g. processors and reconfigurable devices, memory subsystems, and high-speed interconnects. IXPUG is administered by representatives of member sites that operate large Intel-based HPC systems.